For a long time after watching this video, I was obsessed with creating my own Chicana version of a Bollywood musical number. I imagined made up cholas and chachas dancing in the Lincoln Mini-Mall, Bollywood style. 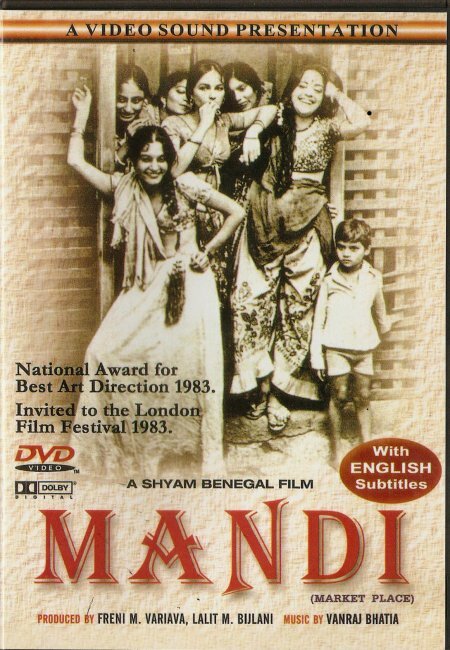 Afterall, the Indian women on the screen didn’t look all that much different from the Latina women in my neighborhood. I asked around to see if some film student would be up for the idea, but no luck. This video for Nimbooda (Hindi for Little Lemon) is one of my all-time favorite Bollywood scenes. The costumes are beautiful, the choreography amazing and the song extremely catchy. 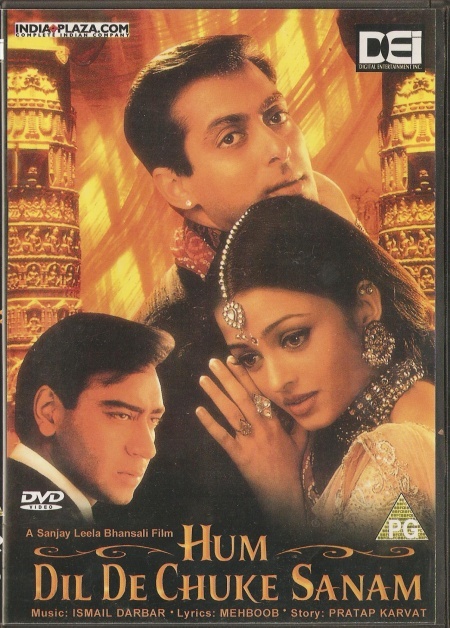 It features Aishwarya Rai, considered by many to be the world’s most beautiful woman (too bad she wears blue contact lenses) and is from the excellent film ‘Hum Dil De Chuke Sanam.‘ It’s the usual Bollywood story of forbidden and unrequited love, deliciously enjoyable and equally frustrating! Do they have any subtitles? I love the colors and the dancing, but if I don’t understand what they’re singing about I might get bored. And I could *totally* imagine the Chicana version of a Bollywood story. I think it’d be like Zoot Suit, but on crack. Yes, most of the new films all have English subtitles. I think you can get most of the popular ones through netflix. Aishwarya Rai is absolutely stunning–not just in her looks, but in her moves. And yes: the lemon in question is the guy’s, um, manhood. I’ve got it on DVD! Aishwarya Rai does not wear color contact lenses. She has natural grey eyes. Such a very good movie Hum Dil De Chuke Sanam.